Open to all, no matter the need. Assisting over 150 families every month. Lucas is a 16 year old who was referred to The Salvation Army’s Bridging the Gap Program. Lucas’s aggression started when he began to be bullied at school. He responded to his bullies by fighting; eventually, he was referred to an alternative school for his anger and was put on probation. 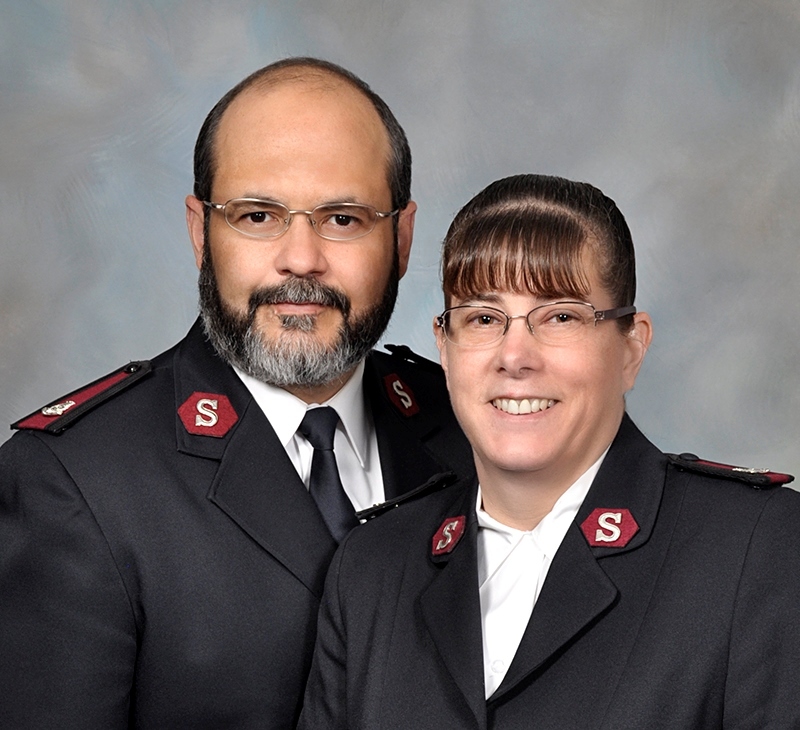 Welcome to The Salvation Army Lockport NY Corps. Over the years we have been able to partner with concerned and generous citizens in our community to bring help to the needy, nourishment to the hungry, encouragement to the distressed and spiritual enlightenment to the helpless and hopeless. Our Relevant Spiritual, Social, and Recreational Programs and Services as well as our promise of Doing The Most Good For The Most People In The Most Need, helps us to meet men, women and children at their point of greatest need. As we celebrate the faithfulness of God for the victories of yesterday, we invite you to Join Our Army, as we continue Marching On into the future, communicating the love of God in our community through practical expressions of compassion. Our food pantry assists over 150 families every month with enough food for three days. Pantry staff will assist with completing applications for food stamps, WIC and other resources. Hygiene items, cleaning products, diapers and formula are available either directly or through referral through the Pantry Plus program, based on availability. Assistance is based on individual need and flexibility is provided for special circumstances that may warrant frequent assistance. The Sister Mary Loretto Memorial Soup Kitchen offers crucial assistance to over 100 low-income familiesevery day. The soup kitchen was run for many years by Sister Mary Loretto, who was adamant that the kitchen would be open to not just the needy, but to anyone who was lonely and wanted to have some company to share a meal with. After Sister Mary Loretto passed away several years ago, the kitchen was renamed in her honor. Bridging the Gap (BTG) is an innovative twelve-week life skills curriculum, designed by The Salvation Army, which focuses on either prevention or intervention for at-risk and/or court-involved youth ages 16-19. Through the twelve-week curriculum, BTG offers a diversion process that takes a head-on approach to criminal behavior by providing direct and useful treatments for unhealthy behavior. It seeks to “Bridge the Gap” between youth and community services by working cooperatively with various community organizations, including the District Attorney's Office, local law enforcement, corrections systems, schools, and other community resources.